Composed by Jean Ashworth Bartle. Reference Textbooks; Textbook - Choral / Vocal. Children. Book. 224 pages. Alfred Music #00-V1422. Published by Alfred Music (AP.V1422). 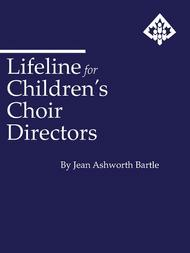 A repertoire resource textbook for building children's choirs. 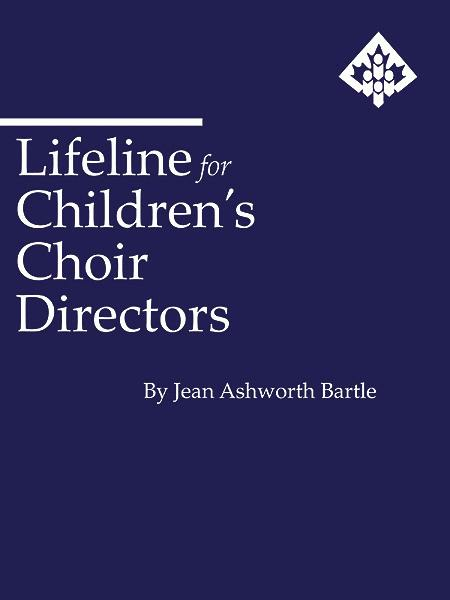 Lifeline for Children's Choir Directors offers extensive repertoire lists as well as perceptive text from one of the foremost experts in the field of children's choir. A useful tool for school, community and church-based groups. very useful book for new conductors, great information,nicely writen,well understood.